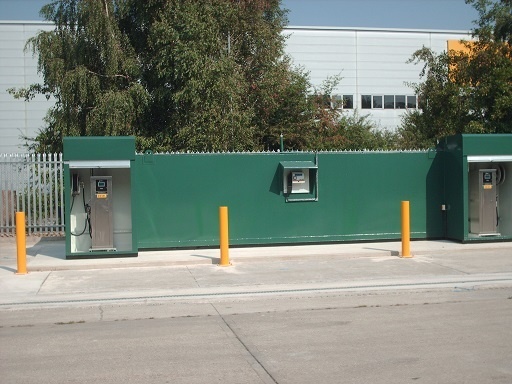 Fueltek FS bunded fuel tanks are a secure, safe and cost-effective way of storing fuel onsite. 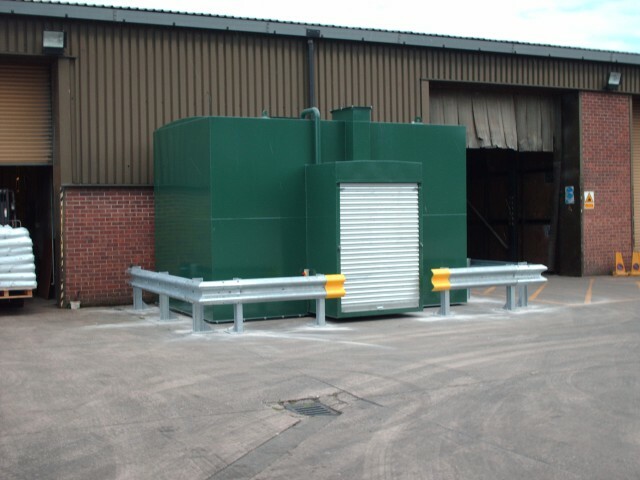 The Fueltek FS bunded fuel storage tank is manufactured according to a rectangular shape in the most popular sizes (Litres or Gallons), although we can manufacture steel bunded tanks to almost any size or shape if required. Fueltek also offer a combined diesel fuel management system / fuel pump that is very good value for money. If you are considering replacing a pump, cost savings are made by integrating both products into a single package. Stand-alone fuel dispensers are also available that can connect to either Fueltek-made or other manufacturers’ fuel management systems. 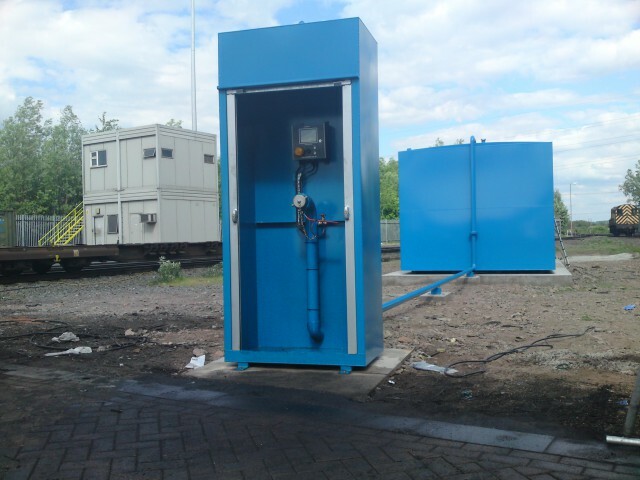 The range offers single or twin dispensers with combinations for AdBlue and diesel / gas oil and diesel. Over the years, we have rapidly gained industry experience that has not only allowed us to broaden our services, but that has also helped us develop the products that our clients need and can benefit the most from. Whether you want a single fuel pump, steel bunded diesel storage tank or a complete network of fuel management systems, we will go the extra mile to meet your requests. 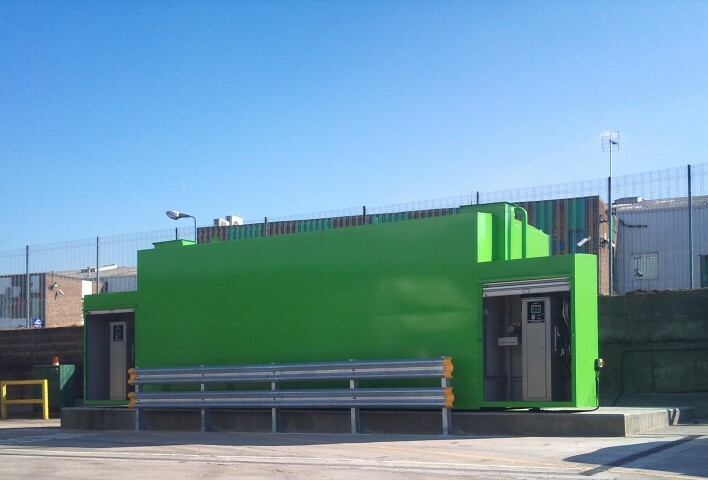 We place emphasis on product specification and delivering just the right products, all of which demonstrate a unique combination of reliability, suitability and affordability. The Fueltek FS bunded fuel tank can be made to any size or shape. 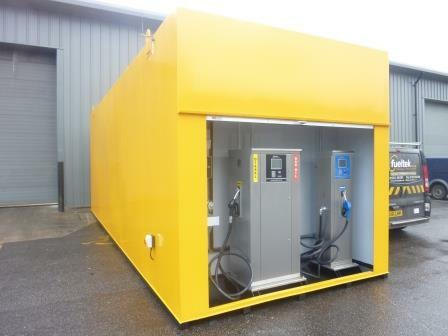 The Fueltek FS can be supplied in any colour or configuration; storage space can be partitioned to allow both diesel and gas oil to be stored in the same unit. Various dispensing methods are available, from cheap and cheerful options up to top quality pumps with air separation and forecourt accuracy. 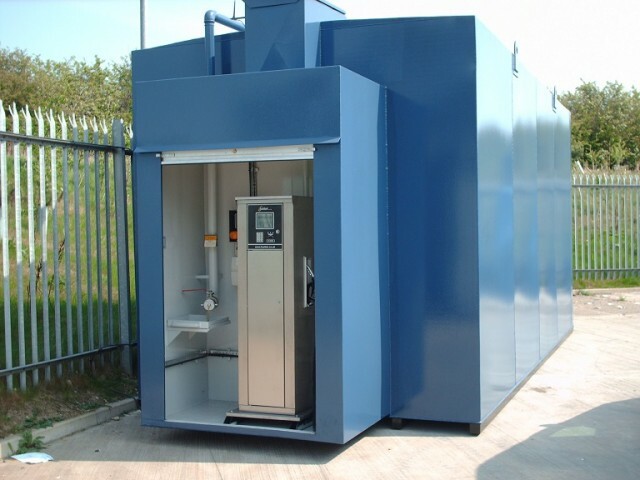 Steel bunded diesel storage tank contents can be measured cost-effectively via our Tankwatch system, which is an integrated contents gauge, bund leak and overfill alarm. 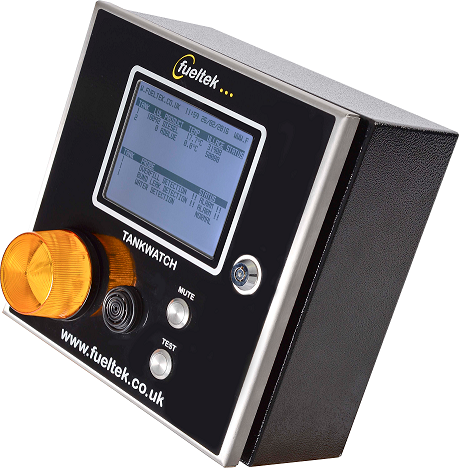 The Tankwatch system can be interfaced with the Fueltek fuel management system. If you combine the equipment, you can expect to manage your stocks (real time) both in and out of the tank effectively at a cost that was previously unattainable with comparable equipment. 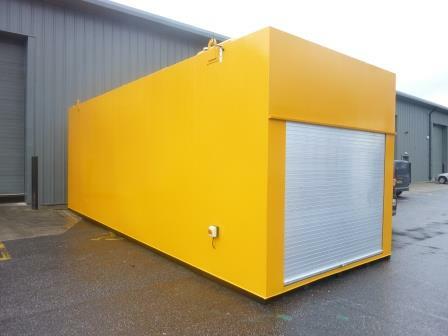 The Fueltek FS bunded fuel storage tank can be supplied in your company colours at no extra cost. 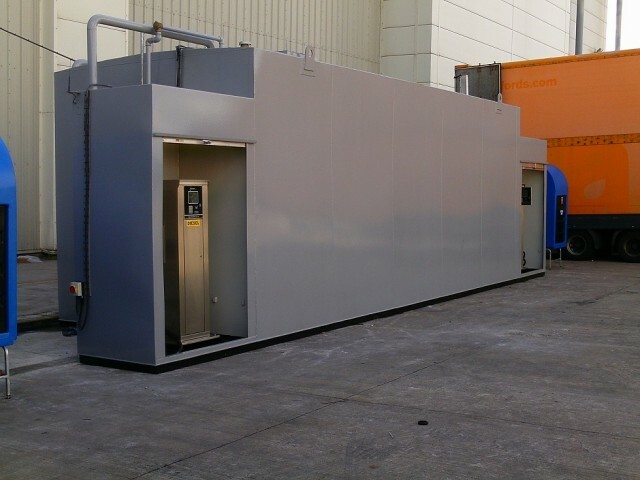 Fueltek will co-ordinate the complete installation. The Fueltek FS is manufactured to the highest of standards, and our bunded fuel tanks are no exception. The construction is of high-grade mild steel. 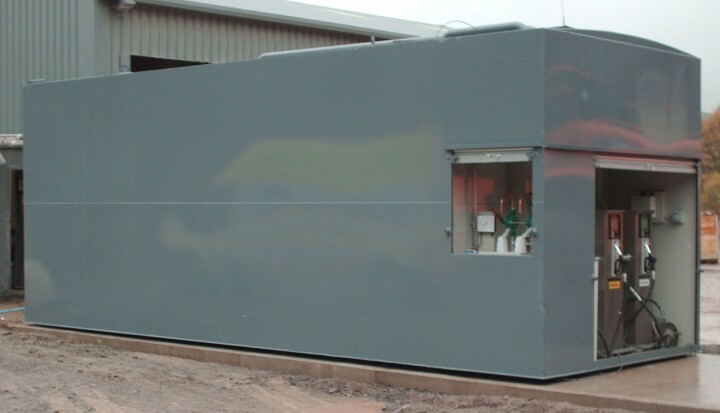 Totally enclosed and fully bonded, the inner tank provides for fuel storage whilst the outer tank forms a watertight enclosed bund with a capacity of 110% of the inner tank contents. 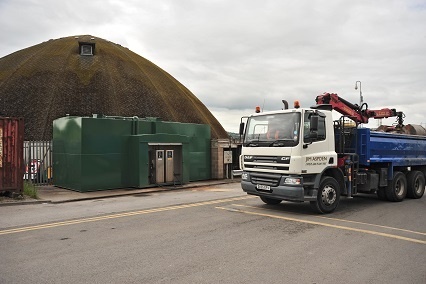 All of our bunded fuel storage tanks conform to BS799, BS2594/prEN12285 and BS2654, and exceed recommendations made in the control of pollution regulations (oil storage) (England) 2001. 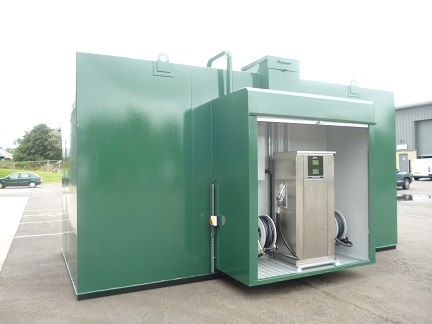 Fueltek bunded fuel tanks can be supplied with various options including Security Cabinets, Tank Contents Gauges, Fuel Pumps and Fuel Management systems. If you have a preference, please ask. Here at Fueltek, you can take advantage of a variety of options to choose from. 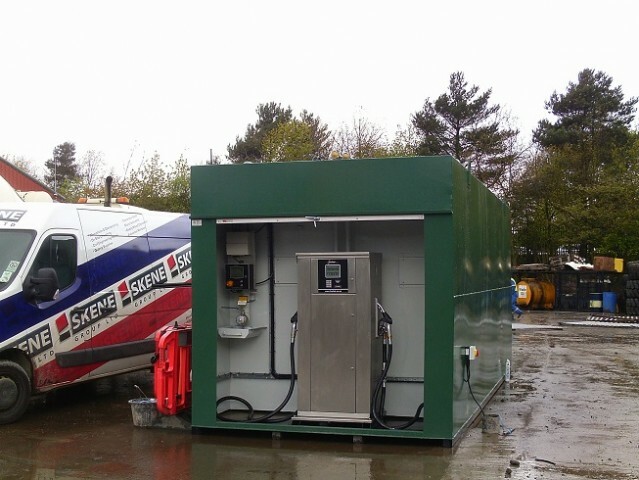 Our professional team are dedicated to ensuring that we provide a comprehensive service and range of bunded fuel tanks and other ancillaries that are ideal for your own individual requirements. 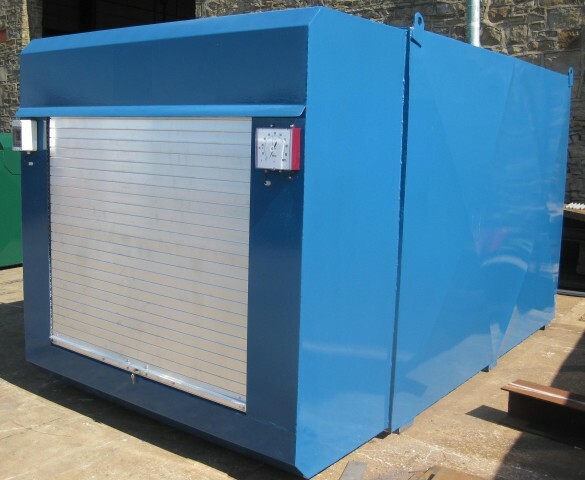 Our bunded tanks are made with mild steel construction. Are available in corporate colours on request. Choose from a standard or full-end cabinet with a roller-shutter door. Tankwatch Tank Monitoring Gauge will allow for a visual representation of your fuel, Tankwatch accurately displays the contents of your fuel tank. Tankwatch can also act as an interface to an existing tank gauge if required. With the incorporation of a tank gauge, you will be able to effectively manage your fleet’s fuel usage. A range of pump types and speeds are available to enhance the efficiency of your fuel dispensing. 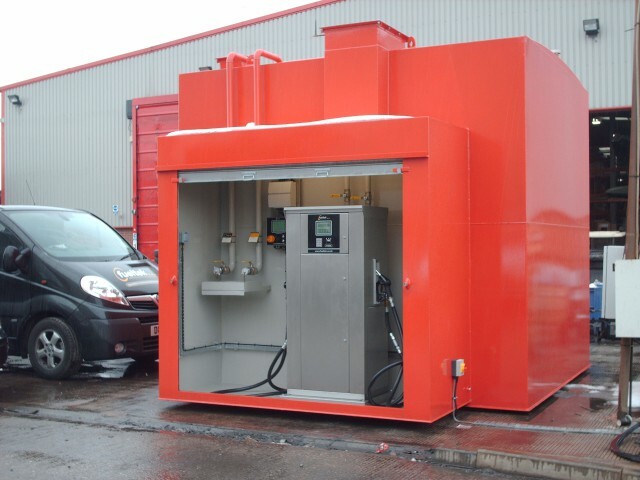 Used to pump your fuel into your fleet, our dispensers are specifically designed to maximise the efficiency of the transfer of fuel from your bunded fuel tank to your vehicles. 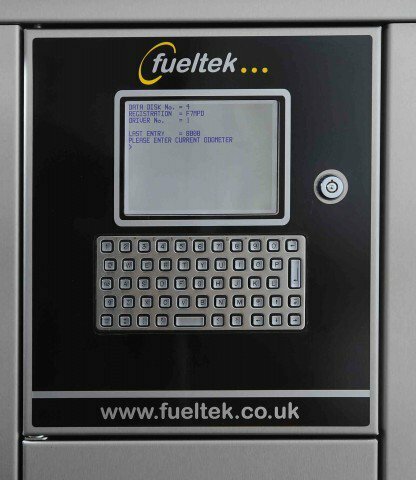 A range of Fueltek fuel management systems are available to suit any organisation. Our state-of-the-art Tankwatch system allows a unique way to monitor your fuel and efficiently manage it. Fueltek can make tanks in any shape or size required. The following list is a guideline of capacity and sizes of fuel tanks that are available as standard. No additional costs are incurred for non-standard sizes: prices are worked out on capacity only. 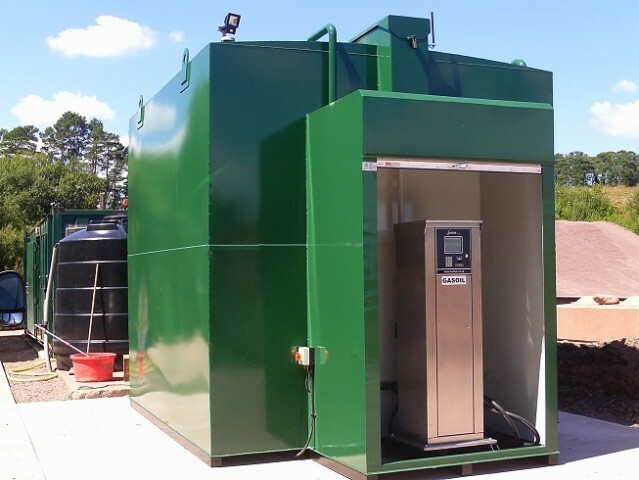 No matter what size of tank you’re looking for, Fueltek provides a wide array of capacities ranging from 1000 litres through to 200,000 litres. Whether you have a small or large fleet and are looking for efficient fuel management solutions, you can rest assured that you will find a comprehensive package with us. In the table below, you will find our complete list of bunded fuel tanks consisting of various capacities and dimensions. 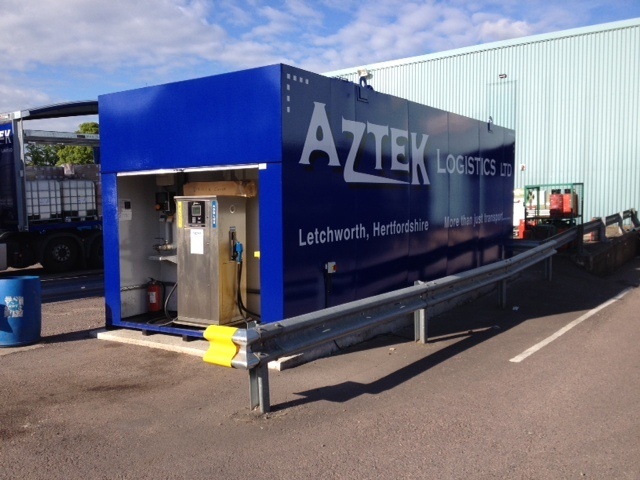 Fueltek is your first port of call for bunded fuel tanks. 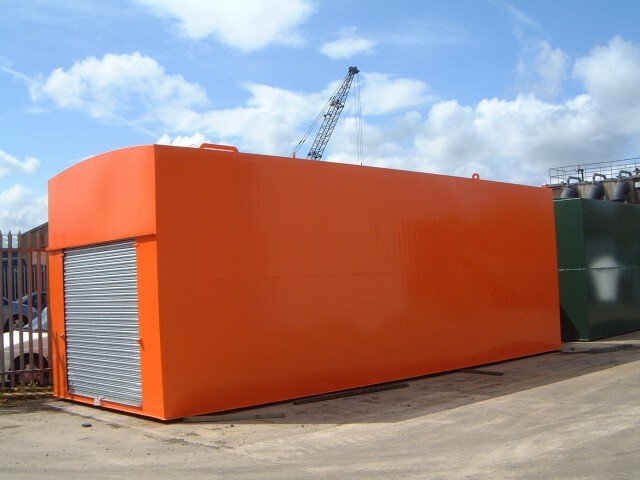 If you are considering storing fuel onsite, call us on 01254 29139 or send an email with your enquiry to sales@fueltek.co.uk. Alternatively, you can take advantage of filling out and submitting our online contact form and a member of our team will get in touch. We look forward to hearing from you.